When using Mobius with the Nx or B360 plugins, head tracking is currently available via your computer camera or a Waves Nx Head Tracker. 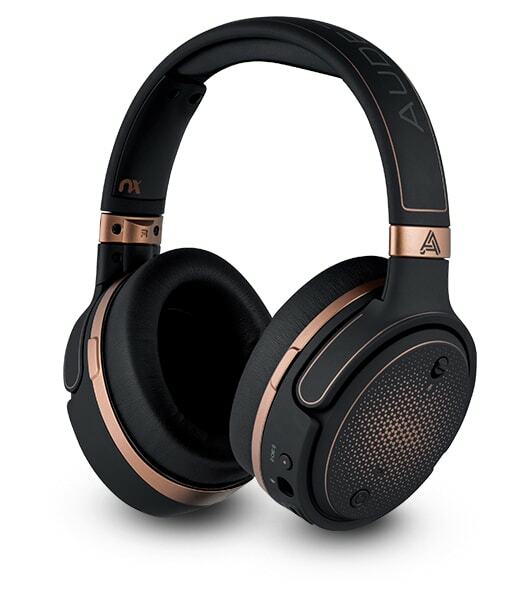 Designed to deliver audiophile-grade sound, Mobius combines Audeze’s award-winning planar magnetic driver design with Waves Nx technology for high-fidelity 3D audio. The result is a fully realistic spatial sonic experience in stereo or surround, for gaming, listening, music making and more. Mobius’ built-in head tracker accurately locates sources in the 3D soundfield as your head position changes; by tracking even your tiniest head movements, 1000 times per second, Mobius changes the sound dynamically as you move. 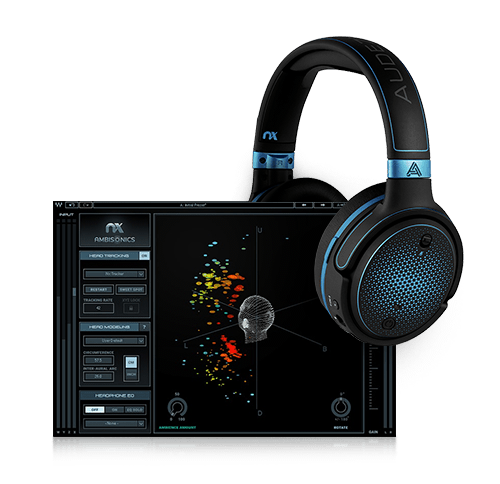 Mobius also easily interfaces with the Nx Virtual Mix Room plugin, enabling further customization and control over the 3D soundfield, including adjustable speaker positions, controllable room ambience and custom anatomy calibration. In addition, the Nx plugin allows lets you monitor 360/VR audio in Ambisonics B-format. 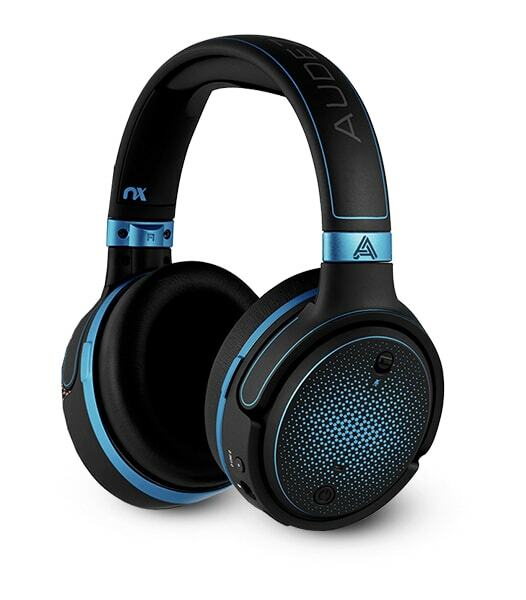 As a bonus, you can also use the Nx plugin to enjoy immersive 3D sound on any set of regular stereo headphones. For complete tech specs of the included Waves products, see the Nx Virtual Mix Room page.